Winner of a Which? Best Buy 2015 award, the Pocket Memory Classic provides a firm support base like no other. 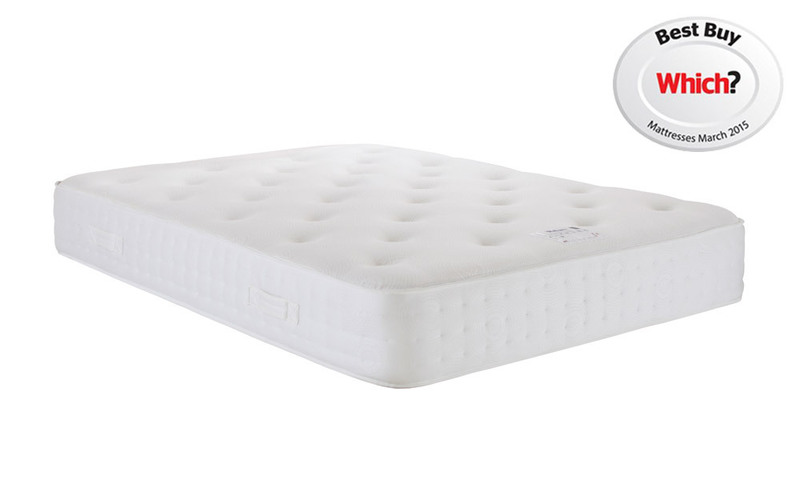 With 1500 individual pocket springs and 5cm of memory foam, this mattress is guaranteed to provide a refreshing and supportive night’s sleep.